Check out this book. 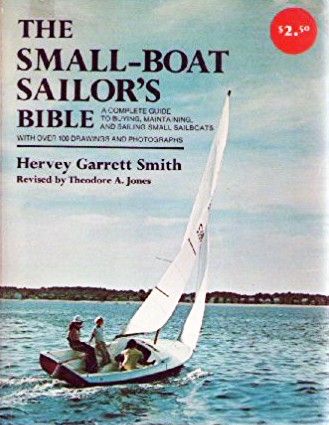 The Small-Boat Sailor's Bible by Hervey Garrett Smith over at Amazon. we know you have or will pick a Lightning, he tells you what to look for and what to watch out for. It is out of print but there are usually 10 or 15 used copies for sale on Amazon. I found mine on eBay for $3.00. Pick up a copy and get started on the right tack today!